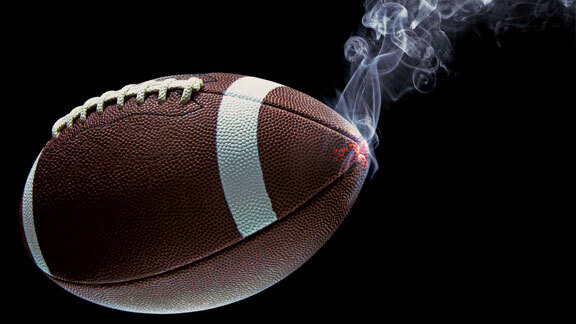 There’s a light at the end of the tunnel for players, as the NFL looks at research into cannabis as a pain management tool. The NFL has let the NFL Players Association know that they are offering to work with researchers to study the use of cannabis as a pain management tool for players, according to reputable sources. Up until now, this is the clearest indication that the league may be willing to work cooperatively with the union to alter their strict rules on cannabis use, which is currently still banned. Like any issue, the first step is to admit that there is indeed a problem. The NFL, according to sources with knowledge of the matter, wrote a letter to the NFLPA asking if they are interested in working together on research, given the union’s public comments earlier this year. The NFL’s letter outlined areas for potential research that included pain management for both acute and chronic conditions as well as possible brain injuries. Back in January, the NFLPA director told the Washington Post that the union was preparing a proposal to the league that would result in an approach to recreational cannabis use by players. 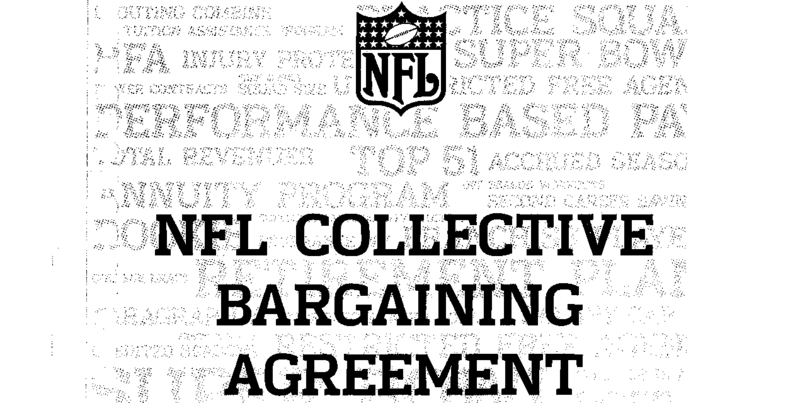 One reason for the potentially drawn out process is that the league prefers to deal with the issue as part of negotiations for the next collective bargaining agreement, rather than as a stand alone issue. The current CBA between the league and union runs is valid until 2020. A Dallas Cowboys executive sees both ends of the spectrum and acknowledges the benefits of treating these rules as a separate issue. It’s a great question. I think it’s a debated question. Some people feel strongly we should address it now. I think some people feel that we’re close enough that you should wait and take care of it in one fell swoop when you sit down and bargain with the union. There’s people who would love to have an extension. I think both sides would probably love to have it. … To me, personally, it’s one opinion, I think whenever there’s things that ought to be looked at, I think you ought to address them.